We have all types of Clothing Racks and garment racks for your retail store, backroom, warehouse , sales reps and the clothing trade. 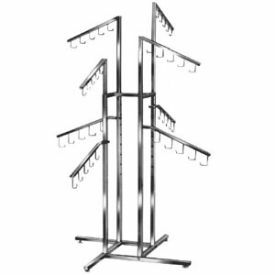 These top quality garment racks are a sturdy way to show off your merchandise. If you don't see the clothing rack or garment rack you want please call us at 800-426-5708.